MK Properties / Uncategorized / Wonder Where the Ultra-Wealthy Choose to Invest? Wonder Where the Ultra-Wealthy Choose to Invest? Ever heard of Tiger 21? It is a peer-to-peer learning network for high net worth investors that was founded in 1999. 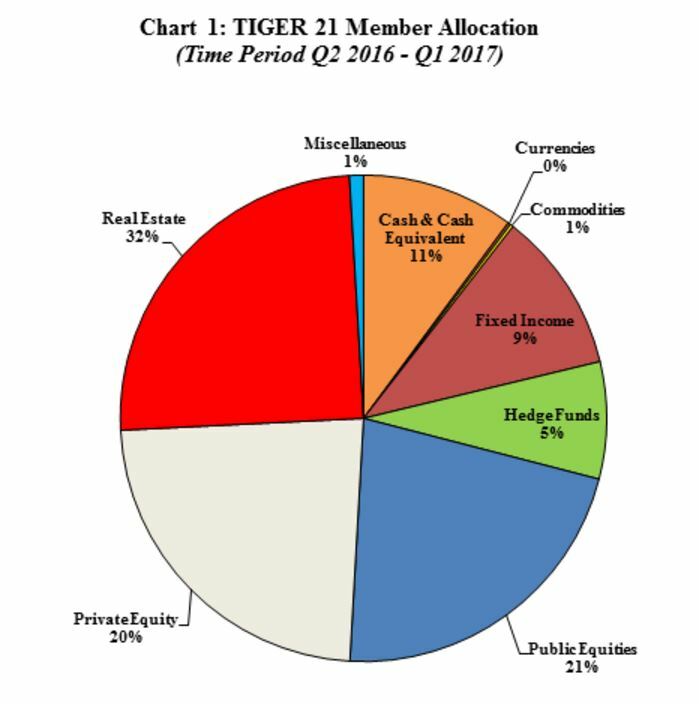 Tiger 21 is what most would consider the Ultra Wealthy. To be part of this group you typically have to have a net worth of $10 Million or greater. And get this, do you know what they actually do?…Share information with each other. They are essentially an investment club for the wealthy. We will get back to them shortly. Have you ever heard the term of the “shrinking middle-class”, or “the rich get richer and the poor get poorer”? These are statements in our media that unfortunately are very true. When Interest rates change, mortgage rules change, or there are changes to government policy, this typically affects the lower and middle class much more. Take a look at our government and where they get their dollars (taxes) from. The vast majority of our population fall in the lower and middle class, hence any change in government policy or market conditions could greatly affect them. Most of the Ultra wealthy position their investments to profit even in harsh economic environments, and they also have their assets in corporations where the tax benefits on income and gains are far better, meaning they keep much more in their own pocket. Look at Corporate tax rates vs Personal tax rates in Canada, Personal tax rates are far higher than that of a corporation, so the more you make at a job, the more you pay. It sometimes feels like it is a never-ending battle by getting a job, and then aiming to get promoted to earn more money. Prior to quitting the corporate world, my personal marginal tax rate was well over 40%. this means that I effectively worked full-time until May for the government, and the remainder of the year, I got to keep for myself. The corporate tax rate in Canada however, is 15%; looks like an incentive to start a corporation eh? With such a drastic difference in tax rates it’s clear to see that there may be an advantage in having a corporation. Now before you rush out to incorporate, there is much more to it (mainly being how are you going to make the income to begin with, and also the costs associated with set up and on-going). But for those that go through the work to understand money and how it works, this could be quite lucrative. We suggest you talk to a lawyer and an accountant to understand the legal and tax aspects of corporations if you want to learn more. They minimize their tax burden: This is just good business, take the example above. In simple terms if I made $200K for my salary, then I would get to keep approx. $120K. Now if I earned $200K in a corporation, I would take home about $170K. An increase of $50K is more than enough to offset the costs of legal and accounting fees. They learn, share, and grow together: This proves the importance of having information, knowledge, and a network. Take real estate and how I chose to grow in the space. I am part of many organizations targeted to investors and surround myself with a network in different stages and levels of knowledge to myself. My entire team specializes in Real estate investment (ie: lawyers, accountants, brokers, contractors, property managers, etc). I always tell new clients that face roadblocks in Real Estate Investing: “If I haven’t encountered something, then in all likelihood I know someone who has, and we could work on a plan to deal with it”. I’m a big believer that faith or destiny only get you so far. It’s up to YOU to do the rest. We live in a society that has brought us up to have certain beliefs to get ahead in life (ie: get a job, save, and pay off your debts). It is up to us to investigate or learn about things that could have a benefit both personally and financially. Real Estate for many investors starts out as a hobby with low priority in their lives, or something that they generally think is a good investment, but do very little with. For those that take the time to learn more about it, usually aim to make it a larger priority for them as they can see what it can do for their long-term wealth and how they live their life. Take me for example, I used to work in the corporate environment at least 50 hours per week for over 2 decades, and travelled 20% of the time for my job. I loved my job, but it also took me away from the things that matter most to me (family, friends, time to do what I wanted). Financially I did not make more than many of my peers (the joys of choosing marketing as a profession), but I knew things were going to be fine for my family. However, I would likely continue to work long hours and always strive to earn more with constant life stresses. Now that I am pushing on 2 years being out of the corporate world, I spend much more time at home and enjoying life with my friends/family, and being a more active part of my 3 young daughters as they are growing up! I can do household errands without scheduling every minute, and I spend much less time worrying about finances and retirement. 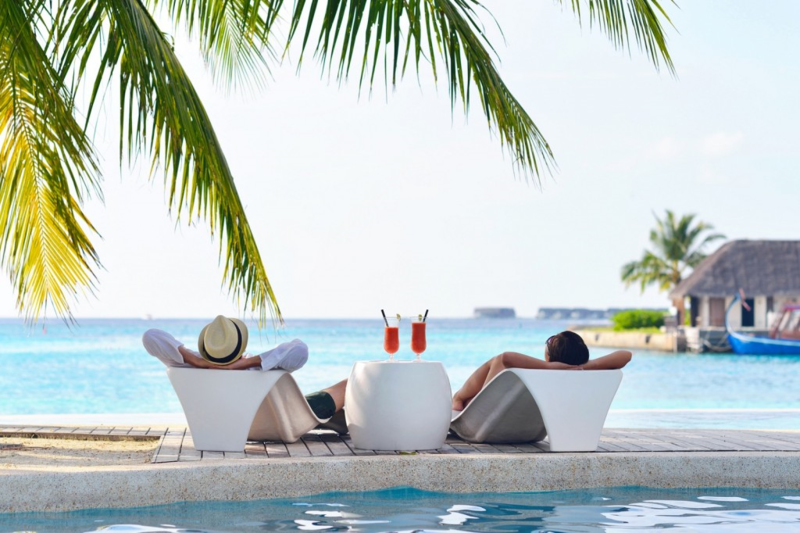 I still work quite hard in my real estate business, but I can honestly say that any monkeys on my back or stresses of time and money is far less… or dare I say, almost not there at all.